Writing | Beat Up Shaun With Delight! 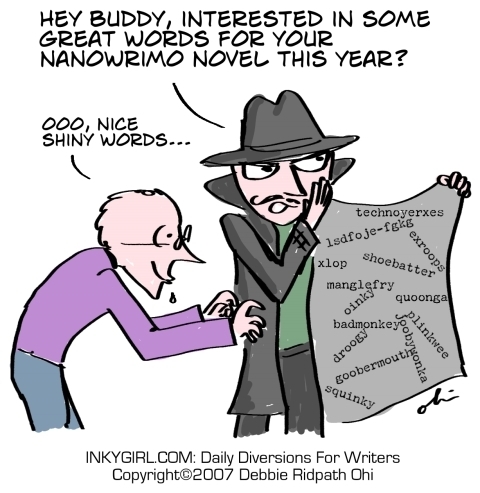 Ten more days to NaNoWriMo! How do you feel? Excited? Overwhelmed? I haven’t YET thought about NaNoWriMo. My University exams go on until the 14th of November and I am half sure of pulling off this year. For now. he he he! Even before considering the novel itself, you may need to think a little about the story. You need something that can be written easily in 50,000 within thirty days. You do not want to complicate your choices by mixing too many story arcs or having very few of them. When I was considering my novel last year, I considered writing a rom-fantasy novel, agreeing that it was easier to flesh out a story arc, that is the beginning middle and end, for a romantic plot. This is where you initially plan your story. Consider the plot, what point of view do you want it in. Write down a basic summary of your story. Once you have a story and a list of characters in mind, break down the plot into chapters. Ideally, one would consider having about twenty-five chapters, allotting two thousand words to each of them. Possibly the hardest part of all. You need to write a date against each chapter, and try to stick to the schedule as much as possible! Yep, announce to the world that you will be unavailable for a month. There is a novel to conspire! Twitter was my best support system last year! There are people all over the world who are writing and will relate to any of the pickles you may be stuck in. Don’t hesitate to say a hi to anyone who is writing, both need the company. Also, the best part about twitter can be that it isn’t like a chat box. You can respond and ignore someone’s tweet when you wish. Because the novel needs to be conspiring in a month, you may not find the time to do hard-core research upon the various elements of your story. It is best to do that before hand. Make points, create your own literary bible, that can come handy and be referred to anytime. Writing a novel in a month can be similar to being pushed onto the stage in front of an expecting audience. There may be times when you go blank. When you will have no clue about what a character would say, or how you can describe clouds in the sky differently. Hence, it is important that you are exposed to as much content as possible, so that you may have some source to back up on. Be exposed. 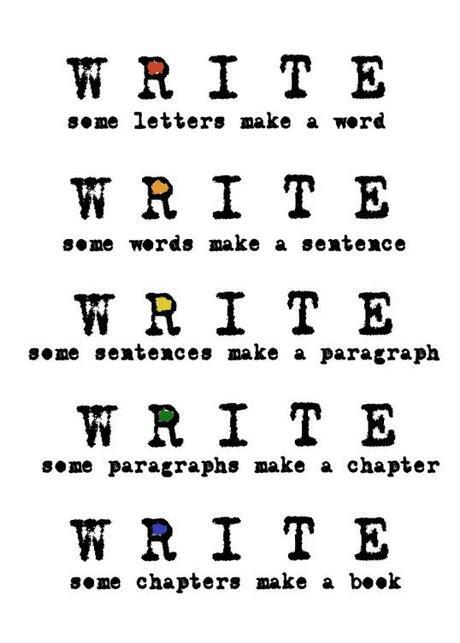 Writing is a skill. If you feel it doesn’t come naturally to you, then it will eventually. 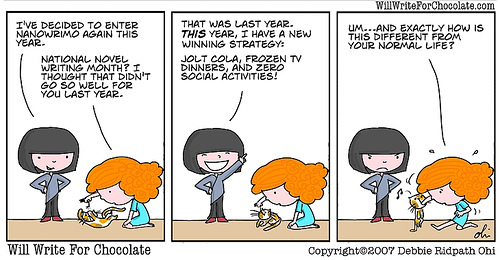 The most important and the significant part of NaNoWriMo is to have fun, gain experience and build on inspiration. You need to learn to accept whatever that may come your way during November as it may get tricky along the way. The pressure you feel is not worth the stress you maybe putting yourself under. Those are my ten preparatory steps before a WriMo. Have you got some more? Do share. And let’s give the world the pleasure of your novel. The other big reason, and this is exciting, is that November is also known as the National Novel Writing Month (in short, NaNoWriMo). The deal is simple – write a novel within the month of September. Minimum length limit – 50,000 Words. I was introduced to this amazing mayhem last year by my mentor as a challenge. And I obviously got worried. How does one write those many words in such a short period? Before last November, my only other writing assignment had taken me three months to complete, and that amounted to 30,000 words only. So this, in comparison seemed impossible. Then I explored a bit, and looked up at what people over Twitter had to say. I met the amazingly talented and beautiful (not very handsome) minded William Louison who had participated and won NaNoWrimo for the past six years. And that is when I discovered the greatest part about this event – the awe of participating in a world wide race, but with other (so many others!) like minded individuals, who are there to write to you and support you win it. It truly is amazing! The NaNoWriMo marathon is definitely worth the experience, I realized. And hence participated. I fortunately managed to have most of November to myself as my University semester holidays had just begun. I planned my novel, and, wait for it, managed to finish it in fourteen days. Not that I like showing off, but yea, I kinda love it. The feeling, dear reader, is fulfilling. It is as if you are meditating for a whole month, you feel truly rejuvenated. The NaNoWriMo website allows you other features like getting your writing reviewed, publishing deals, etc. There are a ton of other surprises and privileges you can also enjoy just by being a part of this. And what happens once you win (which means completing a 50,000 worded novel within 30 days)? You receive an internationally renowned NaNoWriMo certificate. Yaye! So, com’on, people! Be a part of this global frenzy! Invite your friends, plan a novel and write write write! Please say hi to me over twitter too! I would love to discuss our month together. Got a story? Come join the moment. The world needs your words. The world needs your novel.